So many giggles happen in my little studio and for that I am so grateful. This little girlie and I had so much fun at her two year milestone photo session! 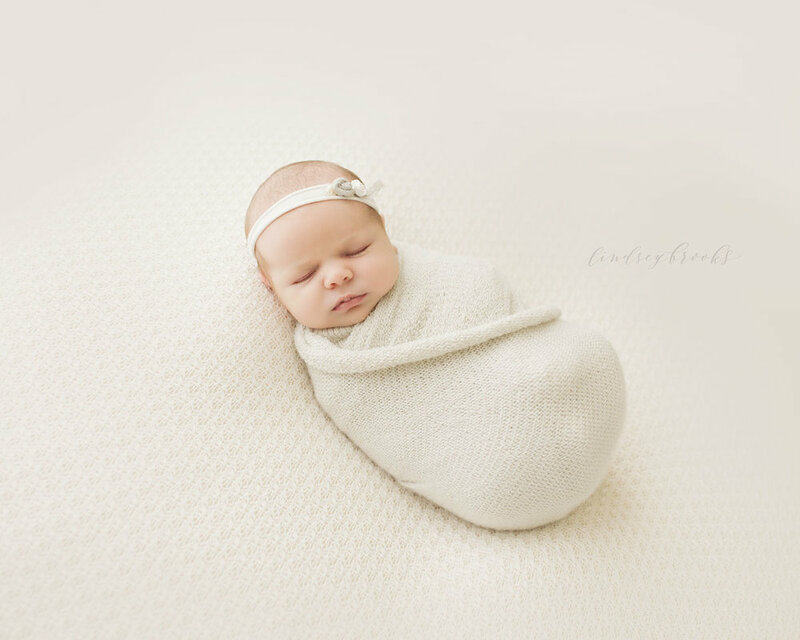 I’m beyond excited to announce my Motherhood Petite Session Event on April 27th at the studio! This is going to be such a fun event. As you all know by now, capturing moments of motherhood is my passion and I my favorite images from any session are always those that illustrate the bond between a mother and her child. I’d love to see you at the studio for this special event celebrating motherhood. 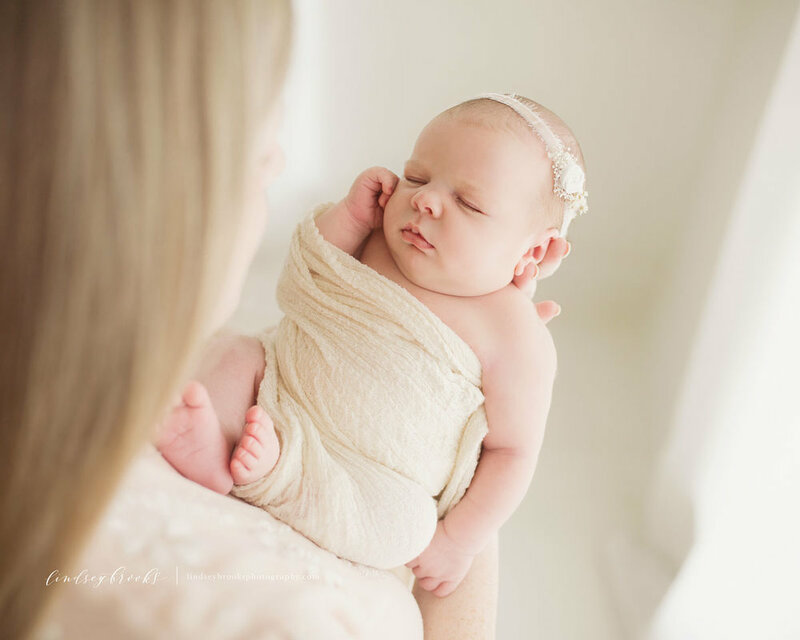 These petite style, all-inclusive sessions are a perfect way to document these moments of motherhood in a relaxed and beautiful way. Let yourself be pampered with optional on-site professional hair and makeup and full access to my studio wardrobe. This is the perfect opportunity to plan a day out with your girlfriends or a hot date with your hubby after your session! 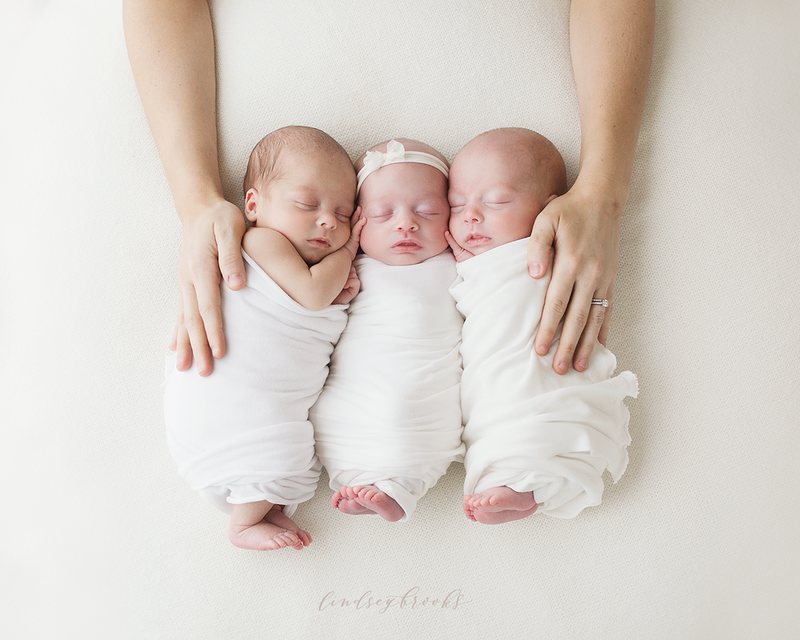 Click on the “Motherhood 2019” link on the main menu of this page to book. Hurry, these sessions are very limited! I would love the opportunity to start planning a portrait session for your baby, child, or family. My style is authentic, organic, relaxed, simple, and timeless. Sessions can be photographed in my beautiful natural light studio or in the comfort of your home. I also offer a collective membership that is perfect for capturing the special milestones throughout your child’s first year. Click here to learn more about a portrait session with me. So I was back in the studio today from a few days off to spend Christmas with my family and this little girl was a gift! She was the sweetest and I adored her. I loved seeing her beautiful mama again (I did her maternity session a few months ago, image below) and I loved capturing their newborn and family photo session. If you are expecting in 2019, you just have a few more days to book your session before the 2019 price increase. 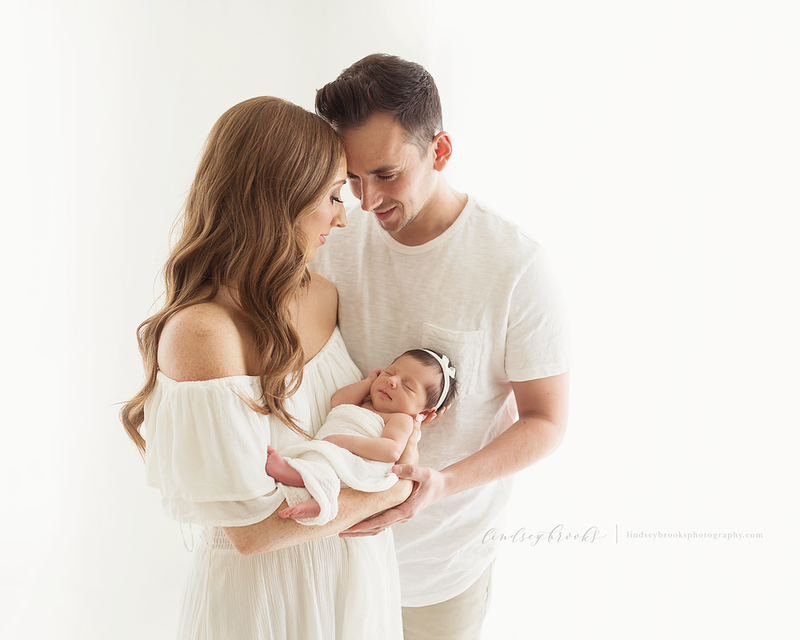 I’d love to meet you and your newborn to capture this special time in the form of beautiful photos!